Let’s have a closer look on what was added. 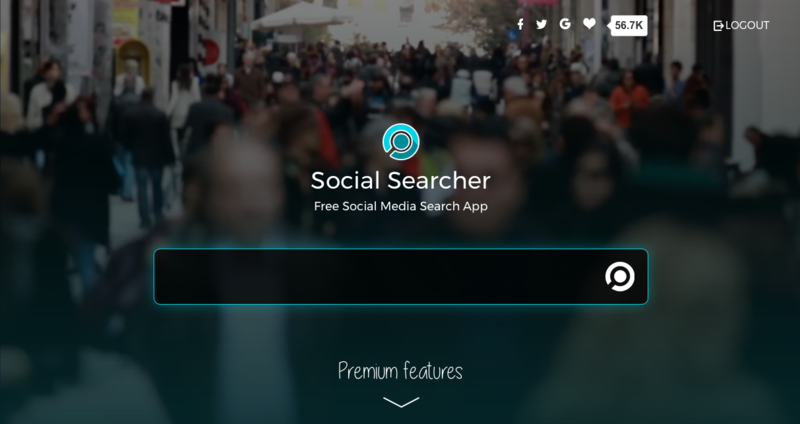 Maybe you already have seen an additional Web results column in the site layout, yes, that’s where you’ll be able to see All Web mentions for the saved searches with started monitoring: news, blogs, forums, comments, videos. Each web post contains information about source site traffic rank, which is also used while data analysis for the Analytics tab. 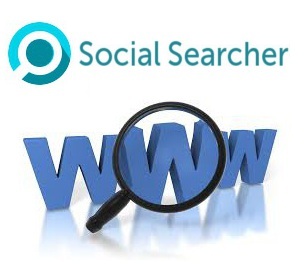 Our own Web spam results filtering technology is used in order to get more accurate mentions. 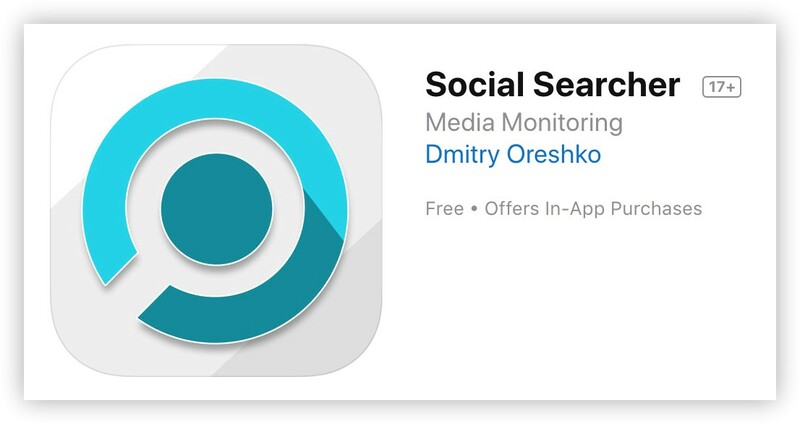 Do you already use social monitoring feature? And would like to add Web mentions? 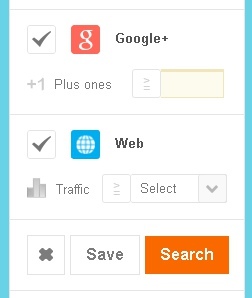 Just go to the Advanced options and enable Web results, don’t forget to Save the search. Also there is a possibility to filter out Web posts by the source site traffic: very low, low, medium, high and very high. Tab General of the analytics now contains hashtags information: the most actively used hashtags and their clickable map. 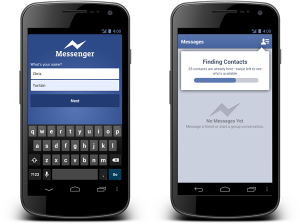 Improved Facebook search results for the saved searches with started monitoring. 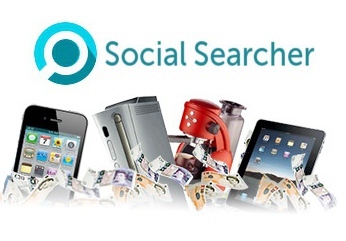 Can be quite handy replacement for the wins searchers who are actively using our Google Social Search tool. Restrict monitoring results to the one of the 42 languages. Sentiment analytics avaliable in English, German, French, Italian, Portuguese, Russian, Dutch, Spanish. Enhanced CSV export files compability with MS Excel.